New student loft apartments are expected to be built near Youngstown State University and plans for its completion are set for spring 2020. Campus Lofts LLC purchased a building on 235 Wick Ave. and another that sits directly behind it on 236 N Champion St., according to the Business Journal. The two buildings that sit across the street from the public library of Youngstown and Mahoning County were purchased for $1.025 million. The buildings will be torn down and turned into one space for student living. Though the buildings are close to campus, Kate Fitzgerald, director of housing and residence life, said the apartments will be considered off-campus housing. She said there are perks that student living on-campus receive compared to those that live off-campus. Fitzgerald said she hopes what more living space means is that more students will live close to campus and add to the growing vibrancy of the university. According to reporting by the Business Journal, the building will hold roughly 210 beds and the interior will include a top floor, which will have lofts and wireless internet throughout the building. Next to the purchased building on Wick Avenue is the Masonic Temple. The building closed its doors to the Masonry community in 2016 and has been used for miscellaneous events since the closure. Youngstown Flea creator Derrick McDowell held one of his flea market events in the Masonic Temple a few years ago, and said the owner of the temple is LRC realty and managed by Gary O’Nesti, director of special projects for LRC Realty. O’Nesti was reached out to for this story, but a response was not received in time. 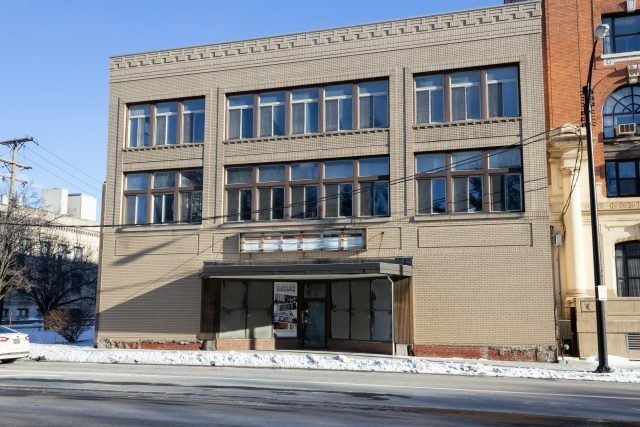 A story from WKBN in 2016 raised the question of whether the Masonic Temple, which is on the National Register of Historic Places, may also become student housing, but LRC had no comment. 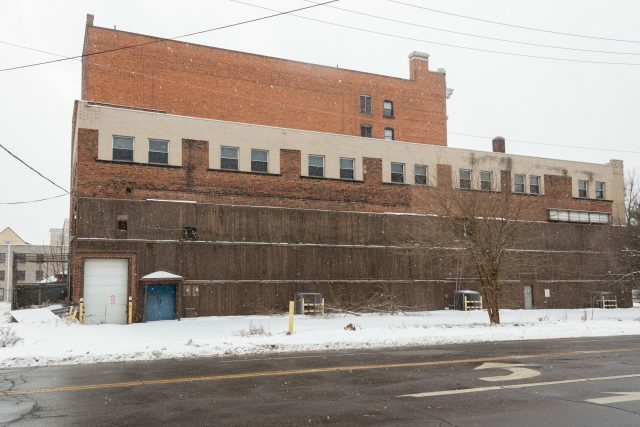 As more buildings are being purchased on and near campus and repurposed for college students, there is a possibility that downtown Youngstown may economically change. Tod Porter, chair of the economics department at YSU, said he thinks this possible economic shift may be for the betterment of businesses downtown. There have been no discussions of what the rent may be for this building or if the apartments will be intended more for incoming students, but Fitzgerald said there is currently no residency requirements at this time, so she believes any student will be able to live in these apartments.